Transcend everyday driving with a luxurious interior that includes high-quality leather appointments, remote climate control, optional air ionizer package and standard ventilated front seats with optional massage feature. Bring on the road bliss. The e-tron® offers an exceptional acoustic experience — or lack thereof. 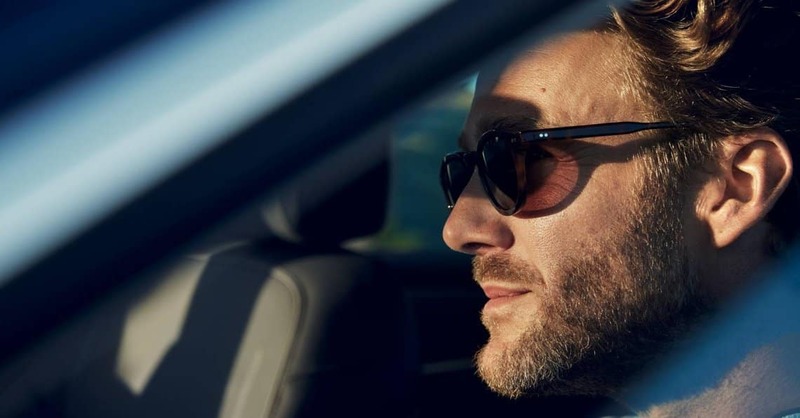 Masterfully designed by Audi sound engineers, the near-silent motor, sound proofing, dual pane windows and special sealing to reduce road and wind noise all add up to a sublime ride from start to finish. 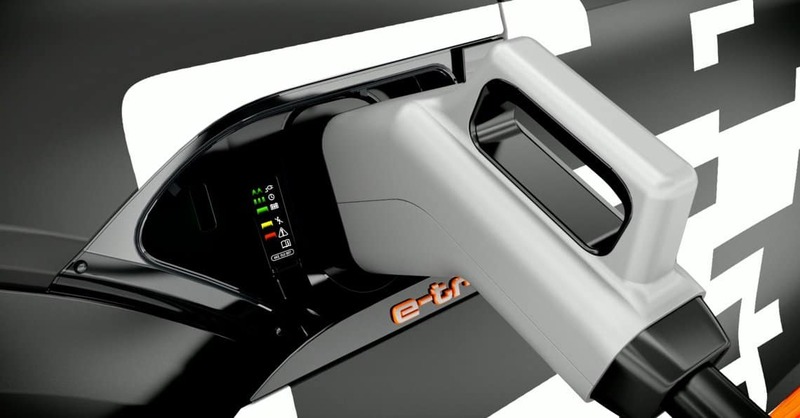 Power your e-tron while supporting renewable energy. Arcadia Power is a new renewable energy service provider that helps you tap into solar and wind energy sources. Arcadia Power also helps find the best available electricity rates whether you rent or own. It’s just one more way to make owning an e-tron an even smarter choice. Join over 175,000 renters and homeowners in all 50 states to support renewable energy. Personalize each ride from the palm of your hand with the help of our Audi mobile app. 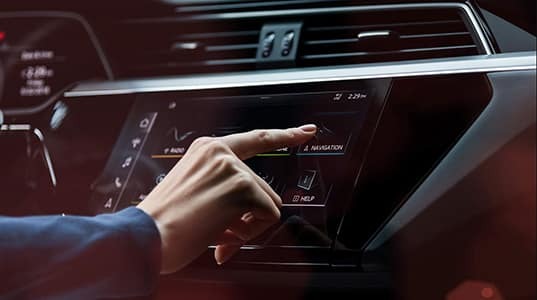 Discover a virtually seamless connection to your e-tron® and a range of premium services. 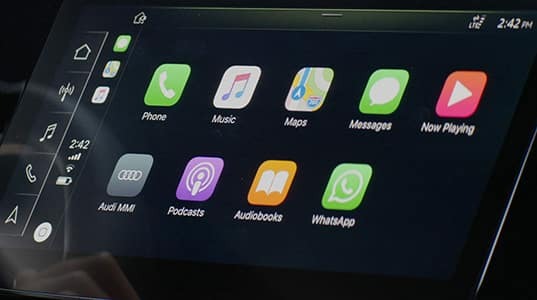 Easily monitor and manage your Audi e-tron® with the Audi mobile app. Get access to over 15,000 public charging stations with over 39,000 public outlets. Easily locate a charging solution while on the go through the Audi mobile app and in the vehicle. 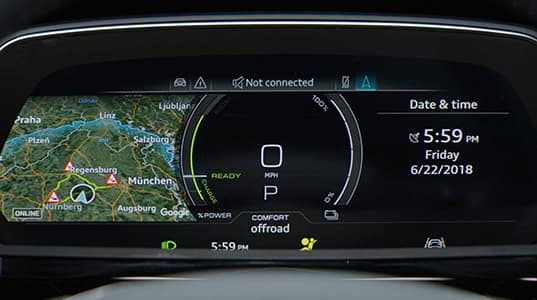 Reserve your Audi e-tron® today!